What does Chinese New Year mean to you? Is it the time of the year when you reunite with family to enjoy different festive food? It is a joyous time of the year! However, this is may not be the case for many businesses. Every year, during the Chinese New Year period, many businesses experience all sort of challenges. Let’s explore the reasons why and find out how to solve these business difficulties and flourish your business with GOGOVAN. Every year, logistical demands increase by 3 times at least two weeks before Chinese New Year. Many companies are occupied with the frantic rush to ship or deliver their products before the festivities of Chinese New Year begin. Individuals and businesses are rushed to ensure that their gifts are delivered on time. This is especially prominent in the food industry and online shops (or e-commerce). They are often finding all means to make sure that their orders are going out on time. This is especially important because many customers require their purchases before the start of Chinese New Year. We are your pair of hands that help to deliver small items or move bulky items on demand and within the same day. Our drivers can deliver your items directly to your recipients. Unlike other logistics company, you don’t need to wait for days for your items being delivered from transfer stations. Trust us. Move and deliver with us. 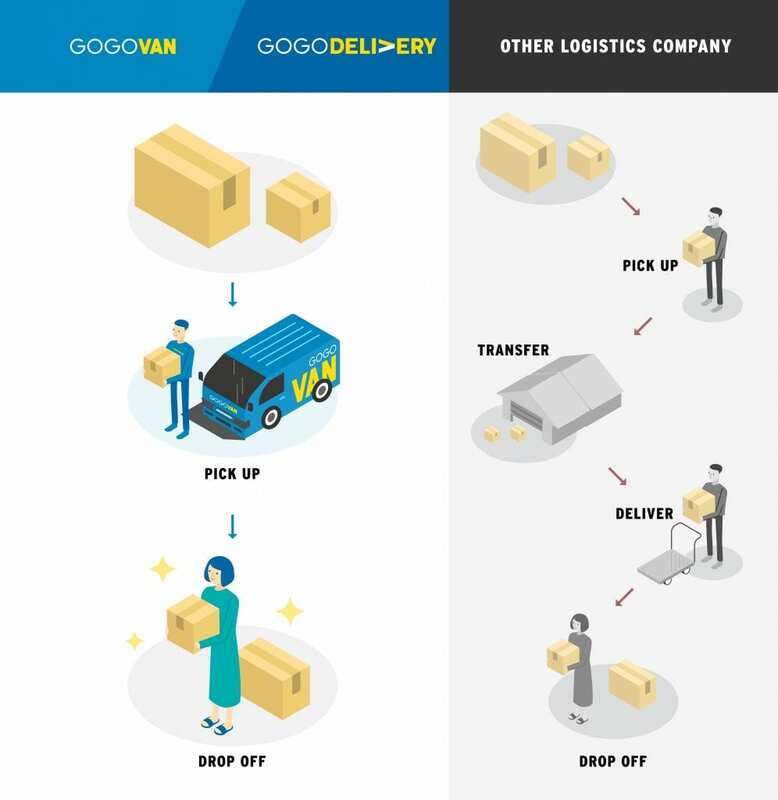 Even in this Chinese New Year holiday period, GOGOVAN will strive to ensure that all our customers have their delivery requests completed.